The Prime Minister is to meet with insurance industry, consumer and business groups to discuss rising insurance premiums, with the aim of reducing them. Ministers Justine Greening, Oliver Letwin and Nick Herbert are expected to attend, as are CEOs of leading insurance companies and representatives from the British Chambers of Commerce and Health and Safety Executive. A commitment to reduce the number of whiplash claims and the means by which to achieve this reduction . Improving young driver safety, in part through more widespread use of telematics systems to monitor driver behaviour. Reducing the cost of legal costs by implementing reforms and banning referral fees – this will transform the current ‘no win, no fee’ claim culture. 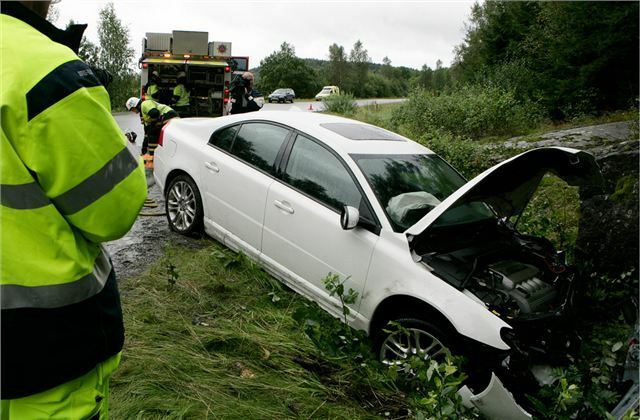 Addressing trivial or excessive claims by extending the road traffic claims process. Reducing the £1200 fee that lawyers can earn from low-value personal injury claims, with the goal of deterring speculative health and safety claims and reducing legal costs. Prime Minister David Cameron said: “I am determined to tackle this damaging compensation culture which has been pushing up premiums. I want to stop trivial claims, free up businesses from the stranglehold of health and safety red tape and look at ways we can bring costs down. The meeting today is part of a wider initiative by the government to reduce the cost of living.